NVIDIA is a market leader in visual computing technology, creating products that enhance the interactive experience on consumer and professional computing platforms. Its graphics and communications processors are used in a wide variety of computing platforms, including consumer digital-media PCs, enterprise PCs, professional workstations, digital content creation systems, notebook PCs, military navigation systems and video game consoles. 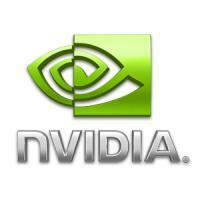 NVIDIA’s products are used in Microsoft’s Xbox games console. The company works with the world’s leading computer companies, including Dell, Gateway, MPC, Hewlett-Packard, IBM, Microsoft, Sony, Toshiba and Apple.